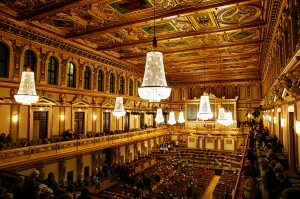 Sonia performs Handel’s Messiah at the Musikverein Vienna with the Lautten Compagney Berlin under the baton of Erwin Ortner and the Arnold Schoenberg Chor. Raffaele appears as Goffredo and Luigi interprets Argante in Rinaldo at the Teatro Ponchielli in Cremona (23 & 25 November) and at the Teatro Grande in Brescia (30 November & 2 December). More dates to come in Como and Pavia in January! 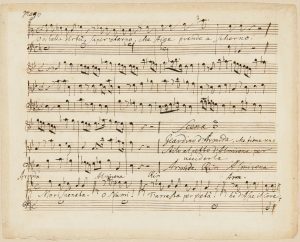 Karina Gauvin sings the Chants d’Auvergne by Joseph Canteloube and the first performance of Bonsoir belle bergère by Thierry Pécou at the Clermont-Ferrand Opera. She will be accompanied by the Orchestre d’Auvergne under the baton of Roberto Forés Veses. Cécile Roussat and Julien Lubek direct and design the set, costumes & lighting of Raoul Barbe Bleue by André Grétry/ Michel-Jean Sedaine at the Barokkfest in Trondheim. 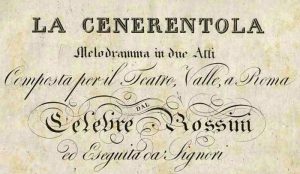 Ugo is Alidoro and Christian sings the role of Dandini in Rossini’s comic masterpiece La Cenerentola at the Florence Opera. 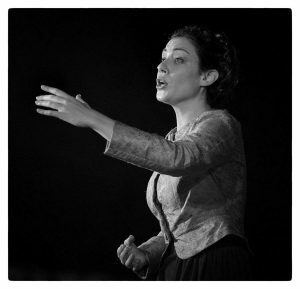 Miriam can be seen on stage as Cherubino in Le Nozze di Figaro in a production conducted by Stefano Montanari and staged by Graham Vick at the Teatro Costanzi in Rome.